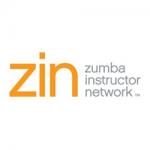 ZUMBA is the world-wide famous high energy dance workout covering dance styles from all over the world. A party feel with great music and attitude, choreographed routines with easy to follow steps. So, get ready to party, dance your socks off, feel amazing and work muscles you never knew you had! Where are Aby's Zumba classes? 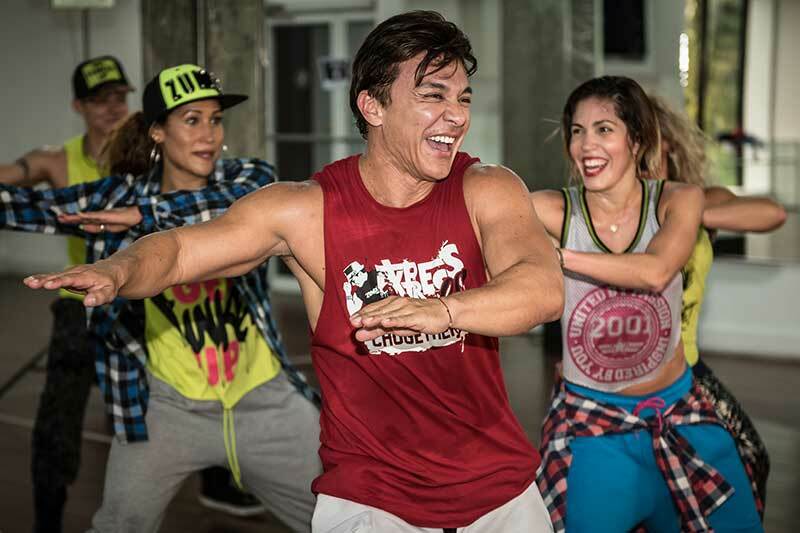 Zumba was created and founded by Colombian dancer and choreographer Alberto ‘Beto’ Perez 17 years ago. Zumba started the new dance-fitness revolution and changed the way we look at a ‘workout’ – it’s fun, effective and made for everyone! 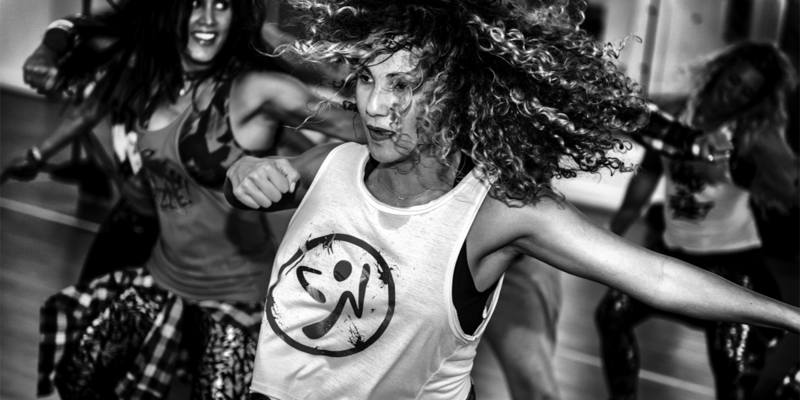 Approximately 15 million people take weekly Zumba classes in over 200,000 locations across 180 countries. The music comes from many dance styles including; cumbia, salsa, merengue, mambo, reggaeton, soca, samba, hip hop. Zumba is perfect for everybody and every body, my Zumba classes are designed to have fun and bring people together who just love to dance. A mix of low and high intensity moves for an interval-style, calorie burning class. Wear comfortable and supportive fitness attire, bring water and maybe a towel. I enjoy Zumba because it’s fun, energetic, up beat and i feel like I’ve had a real good work out.